Tony has been with CLOUSTON’s Darwin office for the past twenty-three years and still marvels at the challenges and surprises that arise in his job. 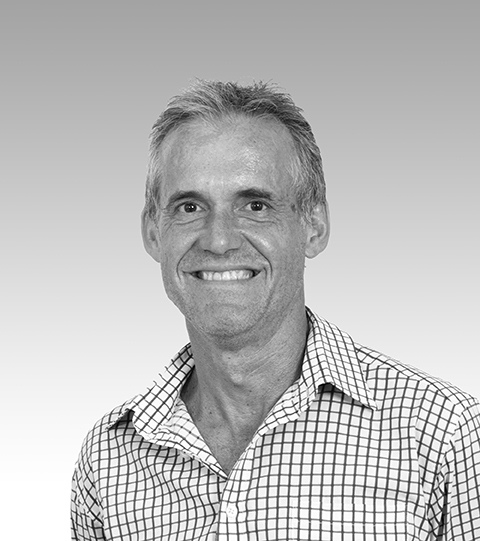 Having also worked in Sydney, Perth, Brisbane and England in the public sector, large multidisciplinary practices and as a sole practitioner, he has played a significant role in various planning and design projects across northern and central Australia and South-East Asia. A former past national president and still an active member of the AILA, Tony has led CLOUSTON as part of several awards for projects such as the Darwin CBD Master Plan, the West Kimberley Regional Prison and the Darwin Entertainment Centre. He brings to every project a local ‘language’ and design integrity paired with best practice environmental outcomes. For Tony, the difference CLOUSTON makes is its commitment to creative solutions that have meaning both now and in the future.